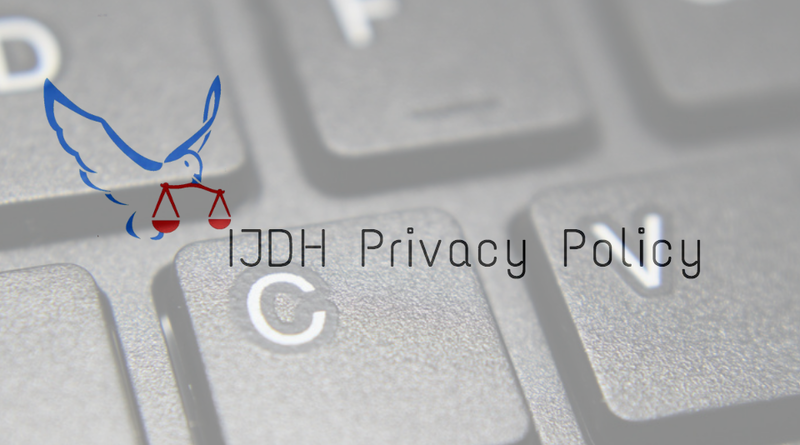 Let us be as clear as we can, IJDH does not share your information with anyone other than specific third party service providers such as Salsa and Google Analytics. We do not share your information with advertisers. If you no longer wish to be on this mailing list, please click unsubscribe below. If you have any questions or concerns, please email us at info@ijdh.org.